“An 8”, answered President Mauricio Macri when he was asked to assess his first year of government in December 2016. Now, almost two years after assuming the presidential office, Macri finds himself in a precarious situation as he was recently defeated at the PASO elections in the province of Buenos Aires at the hands of former president Cristina Kirchner. Moreover, Macri has not been able to fulfill his campaign promises and lacks any noteworthy achievements to show exhibit for time in office. He pledged to lower inflation and poverty but he has proven unable to accomplish even these modest goals. The “union of the argentines”, which was his campaign slogan, has not been achieved and in fact, the gap between nationals seems to only widen more and more. On top of that, international organizations have joined in protest of the allegations of human rights violations that have supposedly occurred during Macri’s time in power. The most exemplary case has been that of Milagro Sala, and indigenous social activist who was arrested and jailed for leading an anti-government protests which took place at in the northern province of Jujuy, just a few weeks after Macri stepped into the presidential office. 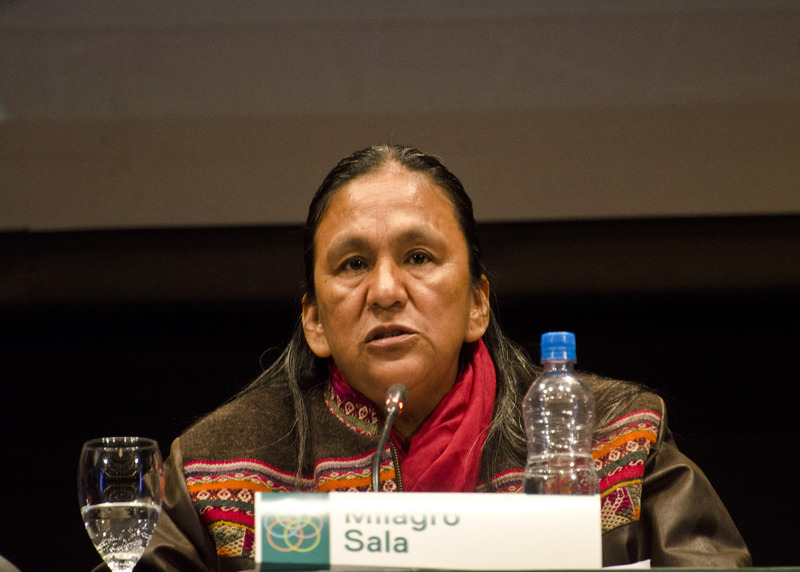 Sala is widely known as the leader of the Túpac Amaru organization, who with almost 150,000 affiliates, represents more than 10 percent of the northern province population. She gained worldwide notoriety after details of her arrest emerged and now international organizations have come to her legal defence. Organizations such as the United Nations, the Organization of American States, and other human rights defenders, have called for her liberation. They have considered her detention to be arbitrary from the very first moment because of the “excessive” use of preventive detention. UN delegates who were sent to Argentina have expressed their “extreme concern” about the selectivity of the criminal justice system in the country in relation to people who come from vulnerable socio-economic backgrounds and those involved in social protests[i]. The Inter-American Commission on Human Rights (CIDH) recently determined that the conditions of the activist’s detention risked her physical integrity and they urgently requested some other form of detention. The Túpac Amaru organization, founded in 1999, manages financial resources in order to help those in need with housing construction and services such as health, education and jobs[iv]. The organization experienced its biggest growth under the governments of Néstor and Cristina Kirchner during what was known as the Argentina of recuperation. Since she was arrested the provincial justice system, which is strongly influenced by the governor Morales, prompted many new charges to keep her incarcerated despite international orders that demanded her release. The Working Group on Arbitrary Detentions at the UN and the CIDH have maintained that she is a political prisoner from the very first moment. After 578 days of her detention, on last August 16, the CIDH finally issued to the Argentine government an order to release the activist as had been called for by the UN and to “give her house arrest or freedom with electronic control due to the urgent matter and the, serious and irreparable damage jail was causing her[v]”. President of the CIDH, Francisco José Eguiguren Praeli claimed that Sala was “emotionally annihilated” in prison because she was subject to “harassment and excessive vigilance” and also maintained that he has, “no doubt that she is a political social leader against the government of his province”. Meanwhile, during a campaign rally with President Macri, Morales labelled the CIDH as “Washington bureaucrats” who decry the “inter american system”. “They have become a faction of bureaucrats who live in Washington and who do not know the reality of Jujuy,” the governor angrily said after find out the resolution of the international organization [vi]. However, the arrest of Milagro Sala did not end on August 16. Despite having home detention, which involves electronic monitoring with an ankle bracelet at her private residence, the Ministry of Security of Jujuy arranged comparable conditions that resemble prison measures, with monitoring of the national gendarmerie included amongst these[vii]. In a television interview, Sala told the Argentine journalist Roberto Navarro how she now lives in her own house, which has been converted into a “maximum security prison”. Also, she spoke about other procedures that they require her to comply, despite already having an ankle bracelet control, which include the installation of eleven security cameras, walls with barbed wire surrounding the house and permanent National Gendarmerie vigilance with a military truck to “harass and hurt me mentally”[viii]. Francisco Eguiguren said he will summon the government of Mauricio Macri to a “working meeting” in order to analyse the cases of the missing young-man Santiago Maldonado (who disappeared on August 1 during a raid conducted by the National Gendarmerie to the Mapuche community during a protest in southern Argentina) and Milagro Sala. Whether or not she will have a “normal” house arrest like the one human rights organizations are asking for is still unknown. But from her new jail, Sala sees herself in the future as a political candidate against the governor: “When I am released, I will not go home. 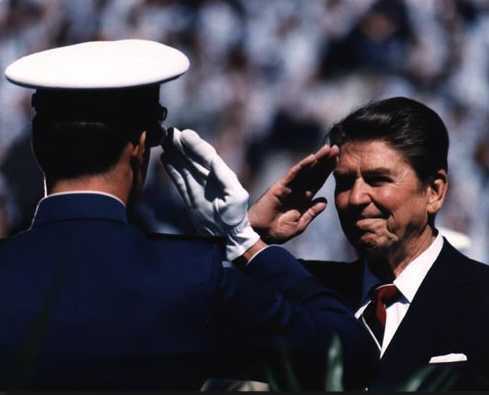 I am going out to “militar” (get involved in politics) more than ever. I had prepared for many things, but I never imagined I would end up in jail. These things make me even more politically mature, this kind of injustices strengthen me.” Thus, she said: “I want my grandchildren to live in an Argentina for everybody, not just for a few, so I will keep fighting with nails and teeth“[ix]. [i] UN delegates, Elina Steinerte and Roland Adjovi during a Press conference in Argentina. [ii] Statement of the Governor Gerardo Morales Milagro Sala in November 2016. 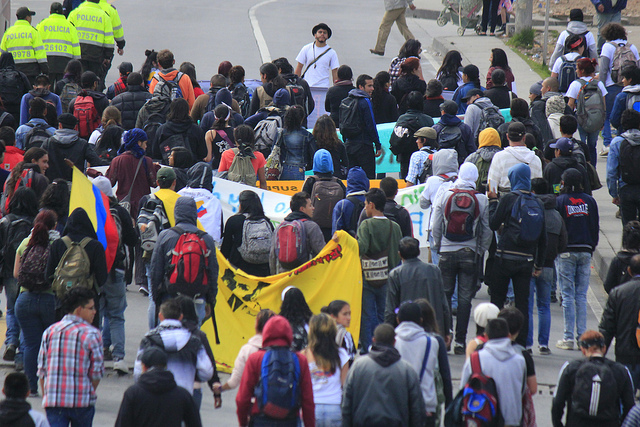 [iv] neighborhood organization Tupac Amaru. [vi] He governor of Jujuy on the Commission (video). [vii] Although it is a private residence, the Ministry of Security ordered Jujuy measures similar to those of a prison. [viii] In a television interview Sala will He told the journalist Roberto Navarro How is your life at home turned into prison (video).